Great deals on magnets ! Being leaders in promotional magnet printing, means we can offer a great quality at and affordable price. 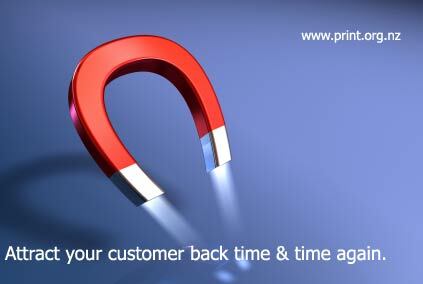 You can also be sure that out magnetic products meet the quality of even the most discerning customers. Below is our fridge magnet price guide for print ready files of some of our best selling full color Fridge Magnets. *This does not include graphic design, if we are designing your magnet N.B All artwork supplied needs to be at 600 dpi. Prices do not include GST or Freight. For Larger quantities, die cutting, special shapes, hole drilling . Please request a quote for your requirements. Advertising magnets are yet another advertisement vehicle created by our corporate world. Fridge magnets and advertisement or promotional magnets share a common border. First of all, they are both easy to get but a second dispersal point is that whilst a fridge magnet is most times limited to the fridge, an advertising or promotional magnet may be used anywhere it sticks. Advertisement/promotional magnets are usually given out free to customers or members of the public and they usually would have information on them pertaining to those who give them out. Advertisement or promotional magnets have a very good and cheap advertisement tool which companies may want to dig into but again, factors like the industry, product and/or service been offered have to be taken into consideration. Click here to return to our main promotional magnet information page .